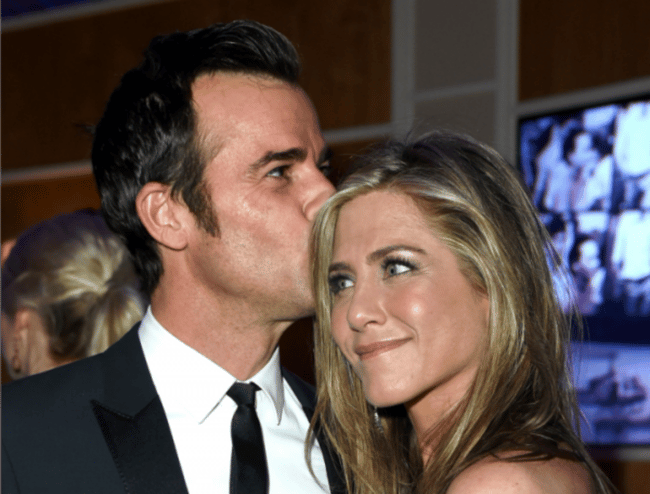 Jennifer Aniston pregnancy: she's fed up with the rumours. 'I am not pregnant. What I am is fed up.' 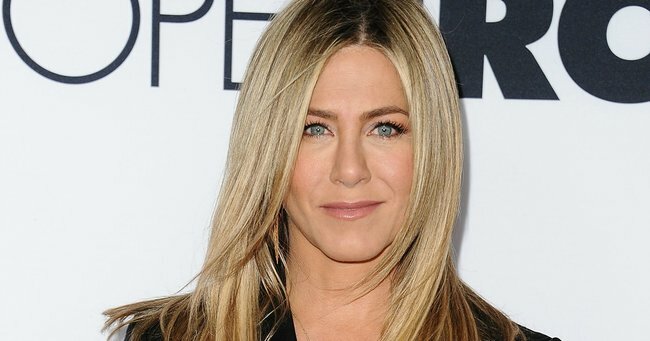 Jennifer Aniston is not taking anymore sh*t.
Jennifer Aniston has been plagued by pregnancy rumours for years, and she’s finally had enough. 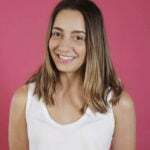 The actress penned an emotional blog post for Huffington Post, addressing the constant talk of her ‘pregnancy dreams’ and ‘growing baby bumps’. Jennifer Aniston wants you to know that she&apos;s NOT pregnant. "Let me start by saying that addressing gossip is something I have never done. I don’t like to give energy to the business of lies, but I wanted to participate in a larger conversation that has already begun and needs to continue. Since I’m not on social media, I decided to put my thoughts here in writing," she wrote. "For the record, I am not pregnant. What I am is fed up. I’m fed up with the sport-like scrutiny and body shaming that occurs daily under the guise of &apos;journalism&apos;, the &apos;First Amendment&apos; and &apos;celebrity news&apos;." The 47-year-old actress talks about how she is constantly stalked and harassed by "aggressive photographers" trying to get exclusive photos of her non-existent baby bump. 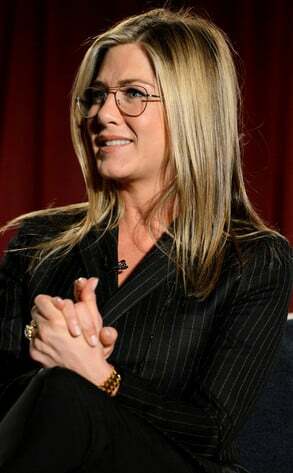 Despite the practice being dangerous to her family and even pedestrians and by-standers who are in the way of the perfect shot, Aniston also writes about how the media objectifies and scrutinises women. "[It&apos;s] absurd and disturbing," she writes. "The way I am portrayed by the media is simply a reflection of how we see and portray women in general, measured against some warped standard of beauty...We use celebrity &apos;news&apos; to perpetuate this dehumanizing view of females, focused solely on one’s physical appearance, which tabloids turn into a sporting event of speculation. Is she pregnant? Is she eating too much? Has she let herself go? Is her marriage on the rocks because the camera detects some physical &apos;imperfection&apos;?" 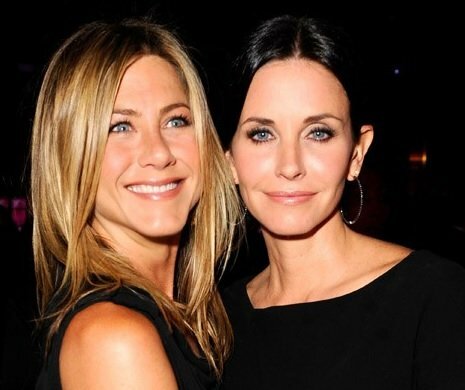 The former Friends star says the past month - where there has been an influx of stories about her (completely false) pregnancy news - has "illuminated for me how much we define a woman&apos;s value based on her marital and maternal status." "We are complete with or without a mate, with or without a child. We get to decide for ourselves what is beautiful when it comes to our bodies. That decision is ours and ours alone. Let’s make that decision for ourselves and for the young women in this world who look to us as examples. Let’s make that decision consciously, outside of the tabloid noise. We don’t need to be married or mothers to be complete. We get to determine our own “happily ever after” for ourselves." Jen has a good point: Why can&apos;t a woman be happily single, or choose to not have children, without being criticised? Jennifer finishes by calling on the public to be more aware of tabloid practices, and change how we react to the endless stories about female pregnancies, relationships and bodies. 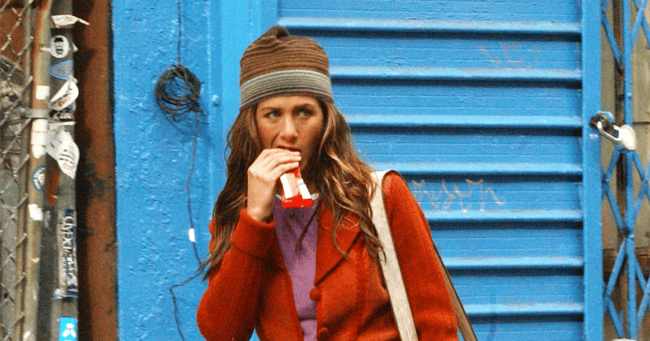 Click through to see Jennifer Aniston over the years. 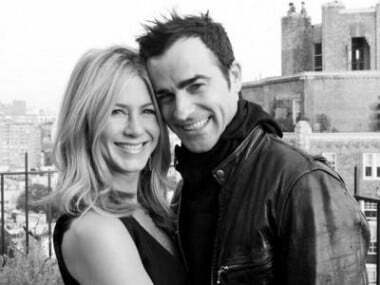 Jennifer Aniston and Justin Theroux. 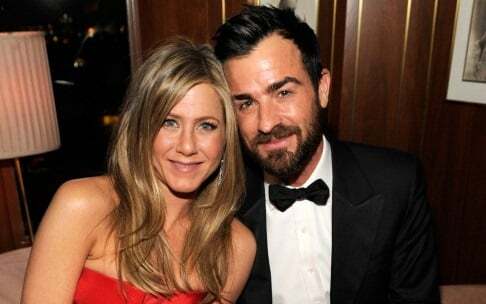 Image via Getty.Jennifer Aniston and Justin Theroux. Image via Getty.